The common names for the short lived hardy perennial Agrostis areBent, Cloud grass, and Bentgrass. They typically flower in mid-summer. 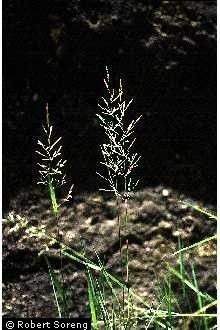 Agrostis are medium sized plants that can grow up to 45 cm in height. Cloud grass has fragile white flowers, and flat green leaves. Argotis scabra photograph by Matt Lavin. It is best to sow cloud grass on the soil surface, with a spacing of 15 to 20 cm after the last frost of spring. 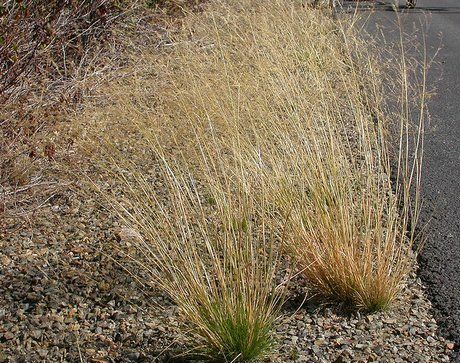 Cloud grass prefers full sunlight, but unlike most grasses will tolerate light shade. The plant will grow on most well drained soils. Agrostis requires between 21 and 25 days to germinate. 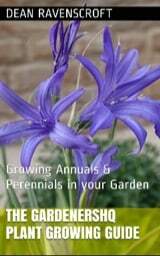 If starting growth off indoors then it is best to sow plants at a temperature of ten to thirteen degrees centigrade, five to six weeks before planting out in the spring or autumn. Cloud grass is easy to take care of, it requires regular fertilising and watering if the soil is in danger of drying out. All dead flowers should picked off to prevent the plant setting seed.